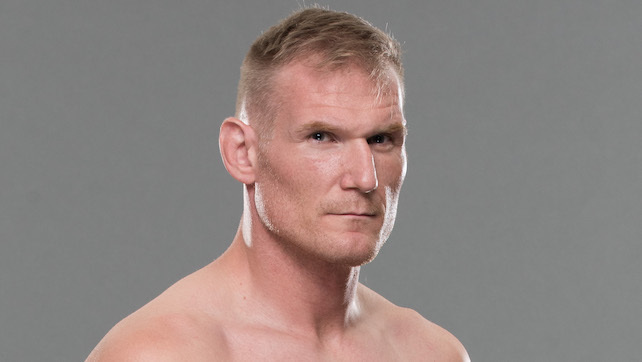 Yesterday I conducted a nearly hour long interview with NJPW & UFC’s Josh Barnett that will be released tomorrow morning at 10 am CST as part of WrestleZone Radio’s WZ Weekly. Some of Josh’s comments regarding his work with Jim Ross calling NJPW for AXS TV have been transcribed below. NH: What is the most important lesson that you have learned from Jim Ross while calling the New Japan action for AXS TV? JB: That’s a great question. I would say that from JR that one of the most important things I’ve learned is timing, tempo and creating that moment of importance. Based on how things are flowing and creating those critical moments that will set an impression in the viewer’s mind that will make a massive difference towards how that match will be viewed when it gets to it’s culmination. How it will remain in their memories afterwards.